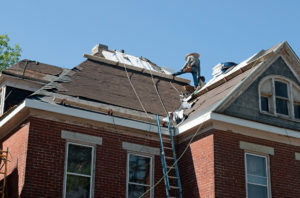 We are a Full-Service Roofing Company Serving Nova Scotia For Over 20 Years! 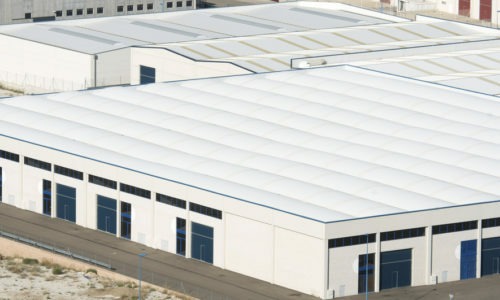 We Specialize In Commercial Roof Recoveries In Nova Scotia & The Greater Toronto Area For Over 20 Years! Nova Scotia Area For Over 20 Years! 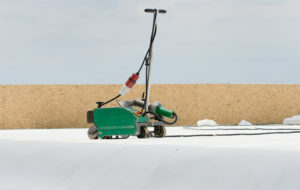 Why choose Sterling Roofing Group for your residential, commercial, and industrial roofing needs? 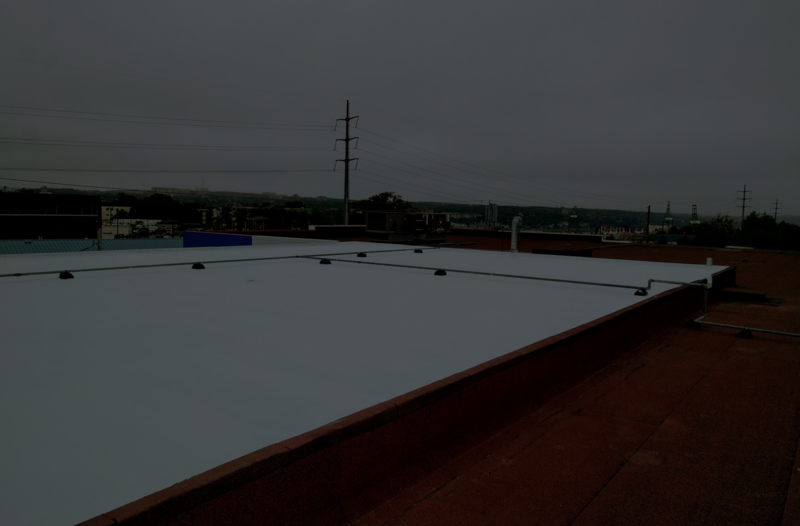 We use roofing materials that provide maximum protection from water, heat, strong winds, and other damaging environmental elements. 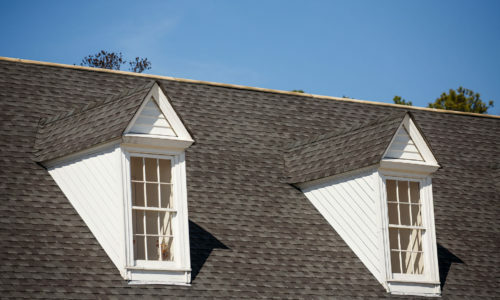 These benefits ensure that your roof lasts longer than 20 years. 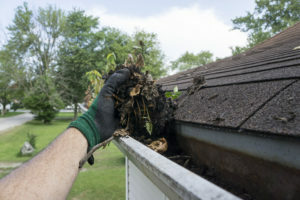 Older, worn out roofs leak air and this makes air conditioning and heating systems work harder. 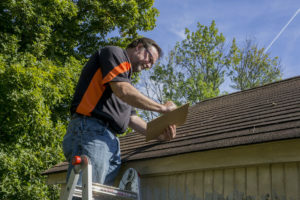 Depending on the extent of your roofing problem, we’ll fix it or have your roof replaced so you can enjoy lower energy bills. 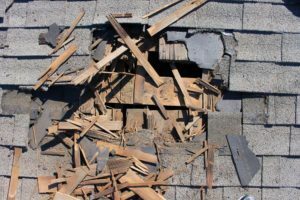 Does your roof look terrible from the street? Is it sagging? 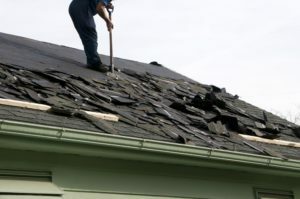 The appearance of your roof can say a lot about its current state. The more it looks bad, the more problems it has. 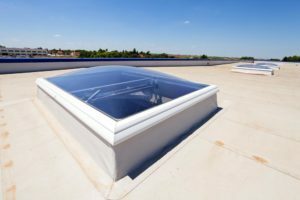 You can choose a new roof with solar panels or windows installed. 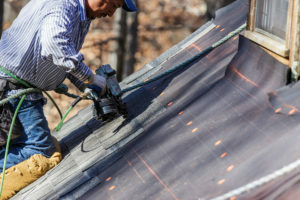 One of the factors that add value to your property is your roof. 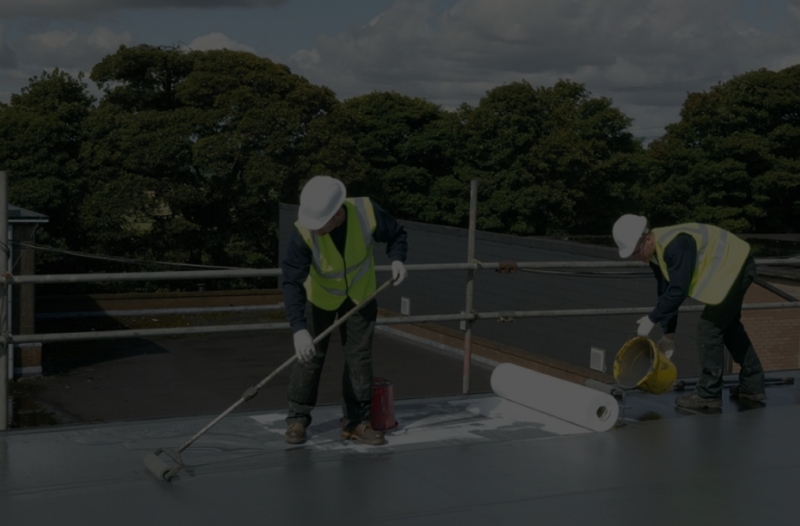 Whether you need a roof repair or replacement, we make sure that your commercial or residential roof becomes free from any problems so that you can sell it at a higher price. 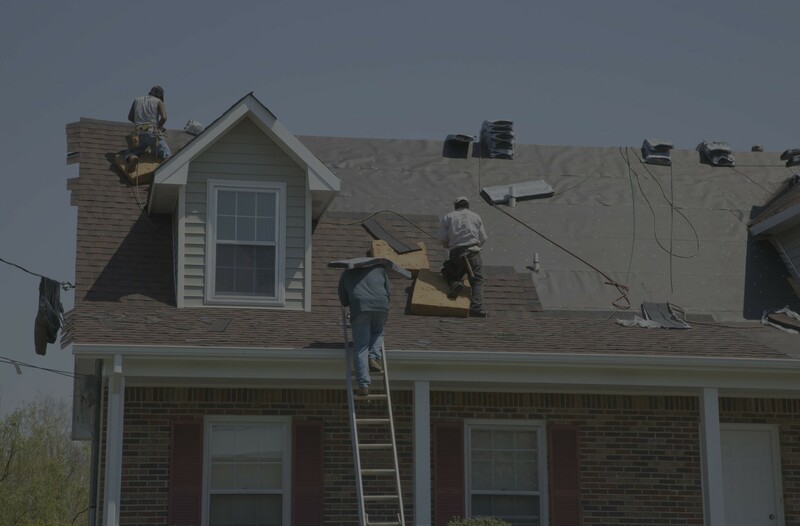 A roof that’s in good condition can provide maximum protection to your family, tenants, or employees. 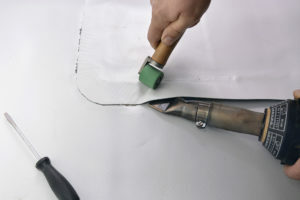 Leaky roofs often cause slip accidents and promote mold growth which leads to health problems. We’ve got you covered. 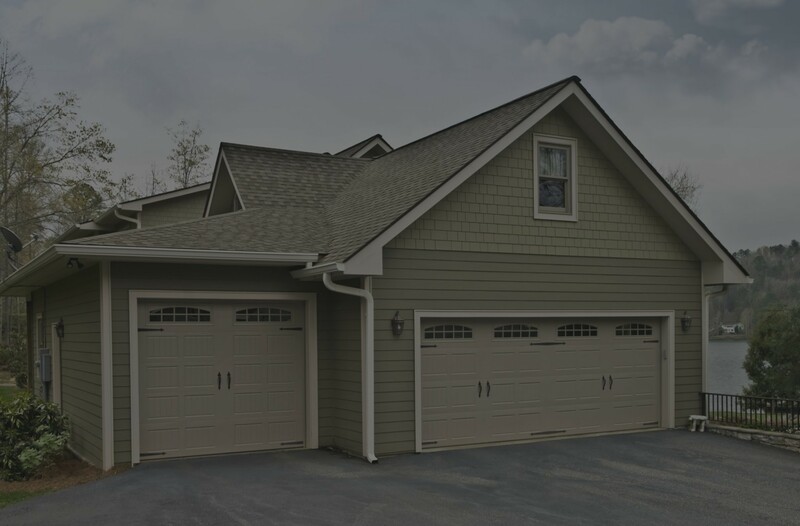 Here at Sterling Roofing Group, we offer payment plans up to 60 months with zero down payment on all projects. Are you ready to have a happier and safer home and business while enjoying more savings? Get in touch with us today. 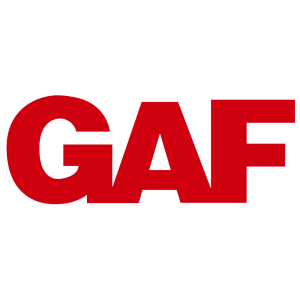 We understand that you want a price right now and that’s what you’ll get during your free estimate. Our In-Home Consultants are there to help you through every step. Always honest; with up-front pricing and never hidden costs!